Can Rose Quartz bring back my former partner? "I am in very deep relation with a guy for last 7years. We are planning to marry each other he used to love me a lot. Due to some issues in his family he called of the marriage. Now we are not in regular terms of contact. I want to buy rose quartz for bringing him back. Will it be successful? Help!" First, let me say I am sorry your relationship has broken up. Things happen, people change but we must carry on. One thing to remember is that we can not directly effect others feelings or change someone's free will no matter what crystal you use. At this time, the Rose Quartz would be very supportive of YOU. 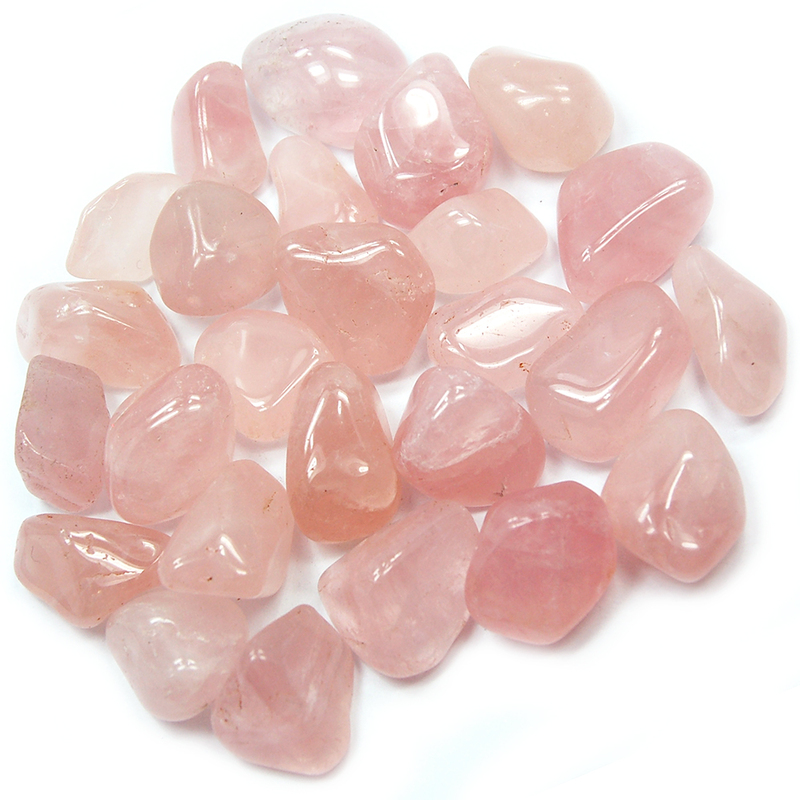 In my opinion, Rose Quartz will help to improve your self love and help your heart to heal after the break up.